Dogs are our family, so keeping them fit and healthy are very important. 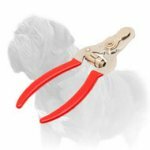 Every dog owner takes care of his pet the best way, but it is also recommended to listen to some advice of professional veterinarians. 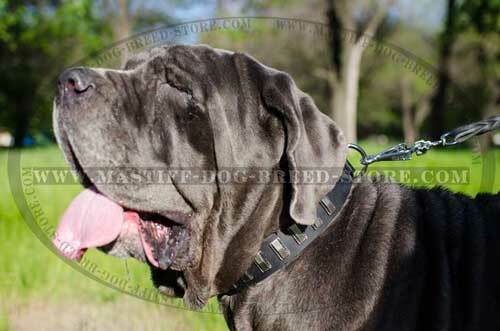 In fact, it is rather easy to keep your beloved Mastiff healthy and strong! Don't believe us? Just read the following tips and make sure that everybody can do this without any effort. Regular exams at the vet clinic. It is the best way to prevent different health problems or to catch them early. Spay and neuter your lovely pet in order to find him easily in case when he gets lost. Every year millions of dogs end up in shelters, so to avoid adding to that number follow this simple procedure. Follow the rules of proper feeding. Many dogs are overweight or obese; remember that obesity can also harm your Mastiff's health. Spend with your doggie as much time as you can. Daily walks, playing with him not only will keep his muscles toned but also it strengthens your bond with your four-legged friend. 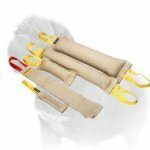 Protect your Mastiff puppy! Your small hairy friend needs healthy childhood. This Royal Leather Harness fits the parameters of small Mastiff body and doesn’t torture him while wearing. 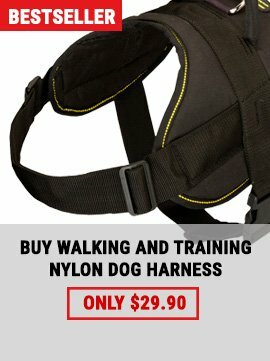 If you really want your doggy to be well controlled while his “curious period”, you should purchase this harness. Harnesses are great, you know. 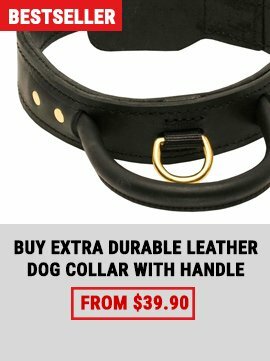 It is an excellent choice if you need to control your dog well but not to choke him. 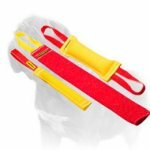 Learn all the advantages of this harness and you’ll see that your Mastiff needs it! 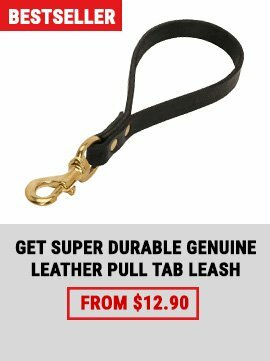 Leather Dog Collar Decorated with Metal Decorations is a good and healthy choice for Mastiff breed walking and training. 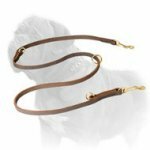 Since Mastiff breeds have thick and potent necks they are limited in choice - not every collar can fit Mastiff as too thin collars cause pain, problems with breathing and choking effect. Please, pay attention that this Decorated Leather Collar is rather wide and it is manufactured in conformity with physical peculiarities of Mastiff breeds. 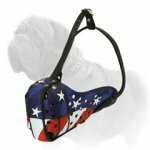 It should fit well Great Dane, Cane Corso, French Mastiff, Bullmastiff, Alpine Mastiff and other Mastiff dogs.